What is the correct punctuation one should use when using the proviso “provided however”? For example, if the sentence was “I will go to the mall; provided, however, I will be given money to spend,” is the use of the semicolon and comma correct? … finish reading We’re Live!!! Wondering what this stylized bear is all about? And why the glasses? 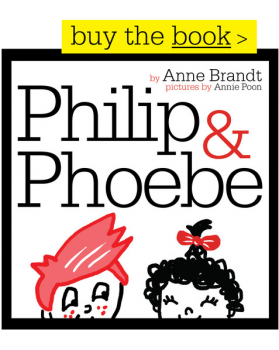 It’s to announce a new independent publishing company, Spectacled Bear Publishing, that debuts this summer with its first book, Philip & Phoebe. 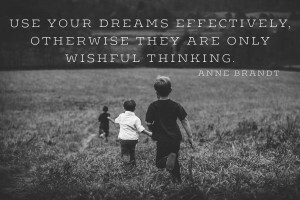 Today’s magazines are heavy on To-Do Lists and light on actual articles that use paragraph construction where one idea follows another and is connected to it. For fun, I’m offering both approaches to this issue of my newsletter. I’m not sure why, but madness seems to be an overriding theme for March.